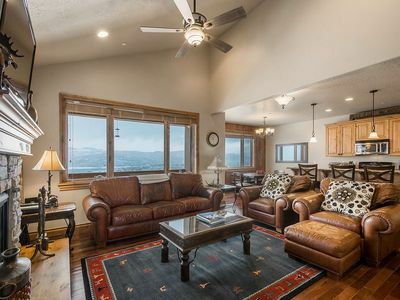 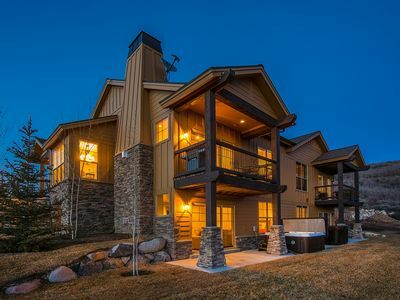 Located in the Clock Tower at the Lodge at Stillwater with stunning, unobstructed mountain and lake views, this beautifully remodeled condo is ideally located right across from the Deer Valley Gondola off of Highway 40 and only 10 minutes from Park City Main Street. 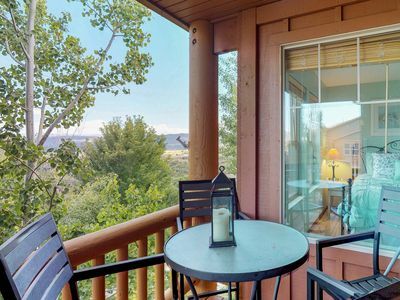 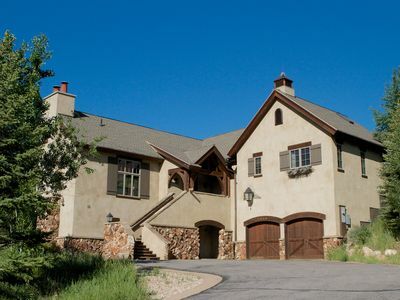 This condo is on the second floor has great access to Deer Valley and Jordanelle. 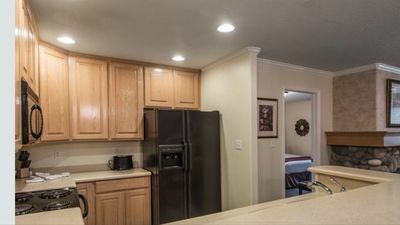 Completely remodeled in 2017, this condo is perfect for families, with a King bed in the master suite, and bunk beds and a queen sofa sleeper in the other bedroom. 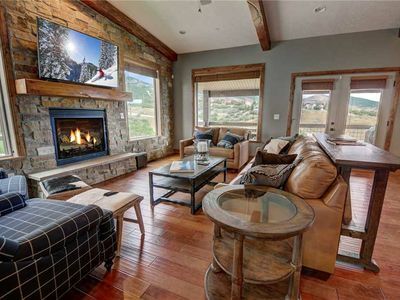 The living room has a gas fireplace and eat-in, fully stocked, granite countered kitchen. 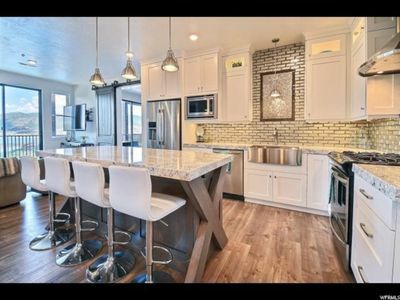 This condo has been completely redone from top to bottom and is on the 2nd floor with a heated underground garage parking space. 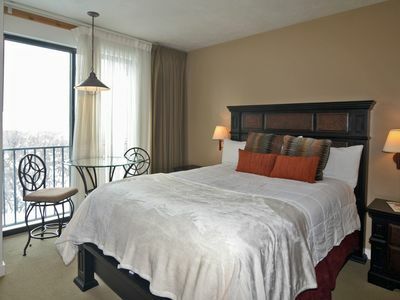 Three flat screen TV's and HD, and all the special features that will make you feel like home. 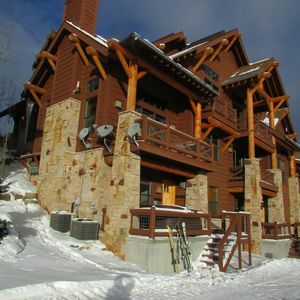 Sleeps 7 comfortably and is ideal for family with kids. 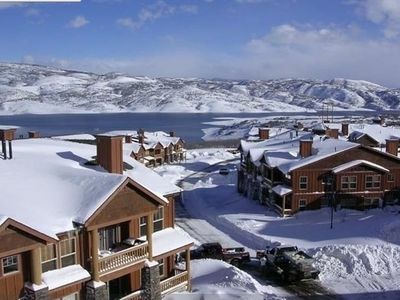 A car is recommended for this destination, which is centrally located to Heber City, Park City and Deer Valley. 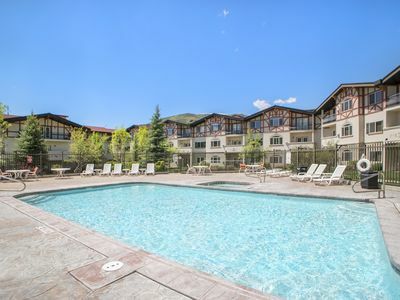 Enjoy access to spectacular community amenities, including a swimming pool (seasonal), 3 outdoor hot tubs, and much more! 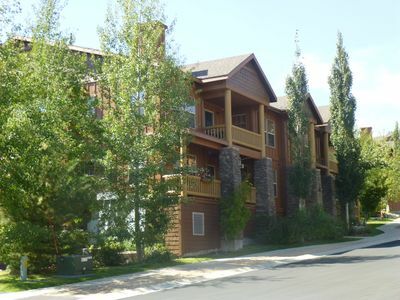 Fabulous New Condo - minutes to DV gondola !!! 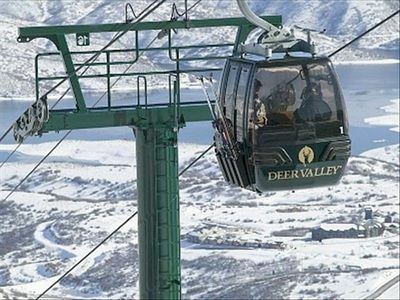 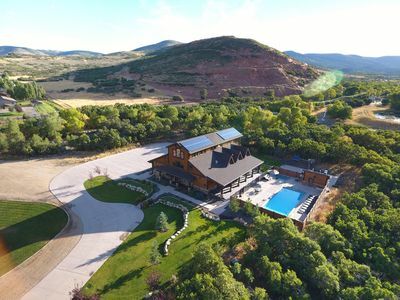 Convenient to Park City! 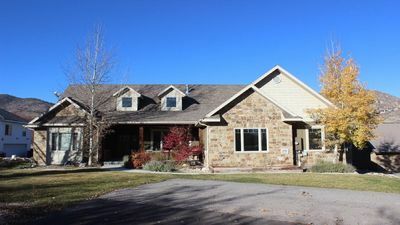 Midway Retreat Sleeps 16! 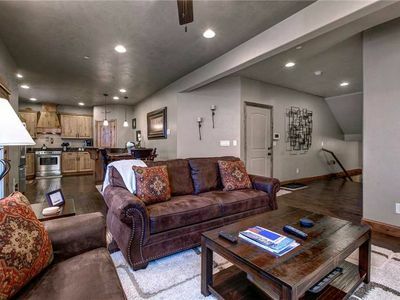 Spacious! 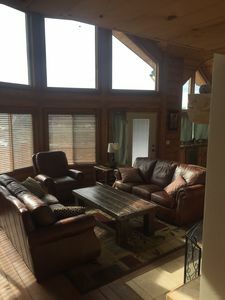 Perfect for large gatherings with children!